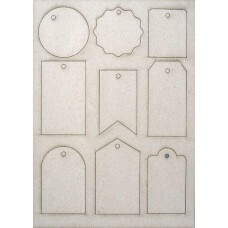 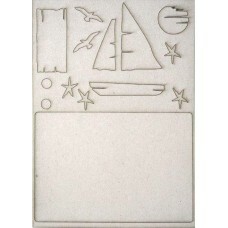 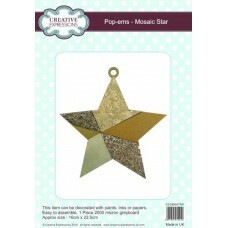 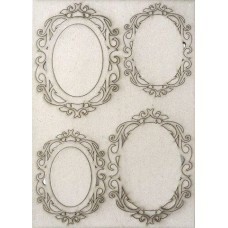 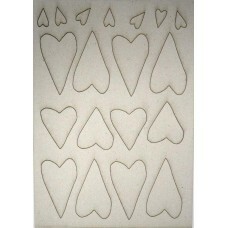 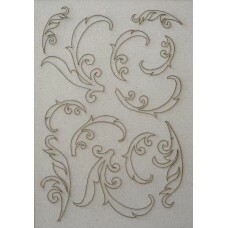 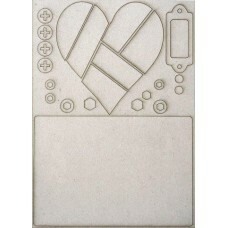 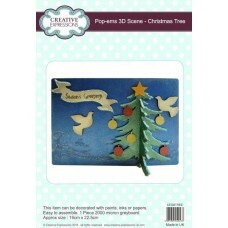 RRP £3.50 Pop-ems, by Creative Expressions, is a sheet of laser-cut chipboards ready..
RRP £3.50 This item can be decorated with paints, inks or papers. 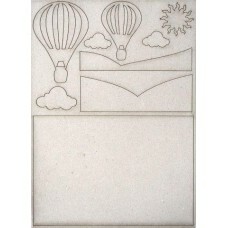 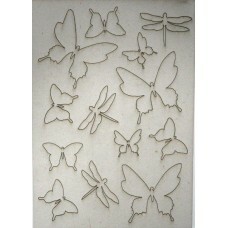 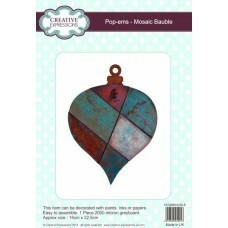 Lighter and more..
RRP £3.50 This item can be decorated with paints, inks or papers. 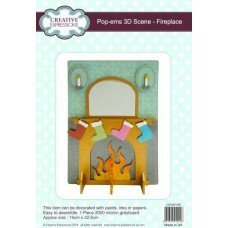 Approx size : 22..
RRP £3.50 Pop-ems Scenes are brand new to the Pop-ems range and are ..
RRP £3.50 Pop-ems Scenes are brand new to the Pop-ems range and are sized 22.5cm x..